Woolgar, Sarah Jane (Sarah Jane Mellon) (1824-1909): Married Alfred Mellon, the Adelphi orchestra leader in 1855. She briefly joined the Lyceum Company but, in 1858, acting under her married name, she played 22 more seasons at the Adelphi. The DNB claims her finest role was Catherin Duval in Phillips’ The Dead Heart. 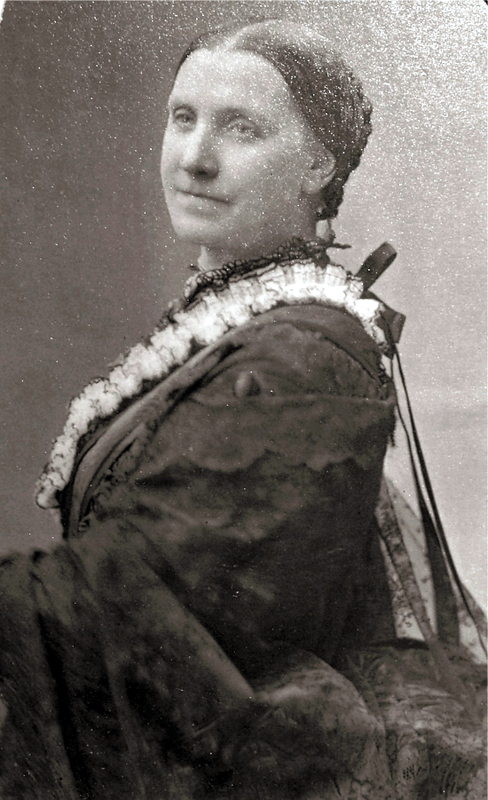 In 1867, she was the original Sally Goldstraw in No Thoroughfare. Her last role at the Adelphi was as Angelica Tod in the farce Wanted 1,000 Milliners, which ran until 12 November 1880. She retired three years later.